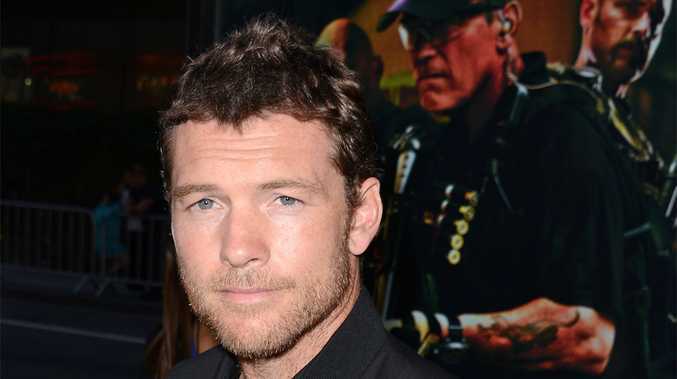 Sam Worthington and Lara Bingle are expecting a baby. After months of speculation, the 'Avatar' star and his model girlfriend are set to welcome their first child, US Weekly can confirm. Rumours that the pair were expecting first surfaced when Lara, 27, appeared to cover her baby bump with a jacket when she stepped out in New York last week and was later pictured visiting a medical office while holding her tummy. The famously private pair are yet to officially confirm the news which comes just months after Sam, 38, was cleared of assault following a scuffle with a photographer in Greenwich Village, New York City. The actor reportedly punched the photographer multiple times in the face after Lara claimed he kicked her shin. Sam was charged with third-degree assault, third-degree attempted assault and second-degree harassment but avoided being thrown behind bars after he quietly entered into a conditional dismissal deal on April 8 at Manhattan Criminal Court in New York. A source said at the time: "They're inseparable. They've been making steps in their relationship but he's an extremely private guy."